17 « April « 2015 « Nothing in Biology Makes Sense! The U.S. atom smasher (which is a phenomenal nickname for a particle collider facility) has made a new discovery concerning the Higgs boson particle! 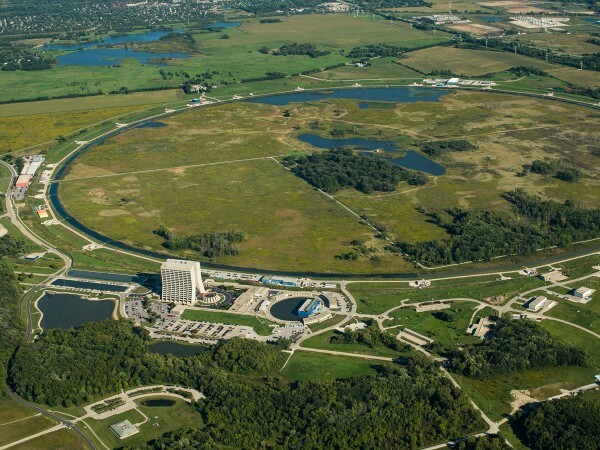 Sadly, the facility (actually named the Tevatron collider) in Batavia, Illinois was shut down in 2011. So this important paper is a little too late. Read more about what they found over at Science news.